The hot dog curators who spent years in the kitchen cooking up Chicago’s famed Hot Doug’s creations have pooled their talents for a new restaurant – Hot “G” Dog. 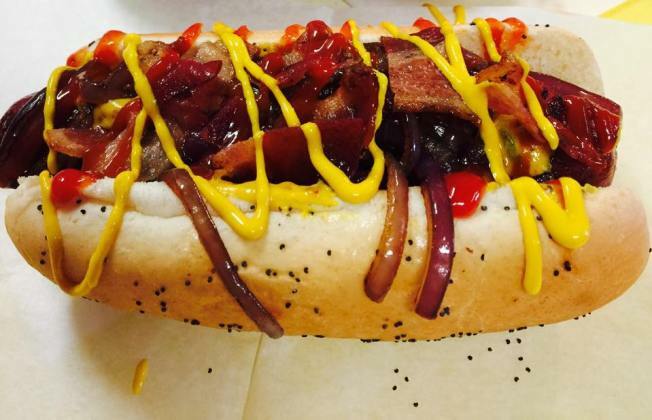 Octavia and Juan Carlos Garcia opened their own Uptown hot dog shop this month in hopes of continuing the legacy of Hot Doug’s months after its October closing, DNAinfo reported. In the same interview Sohn said it is “unbelievably flattering and a totally cool feeling” that his hot dogs have inspired others to do the same. 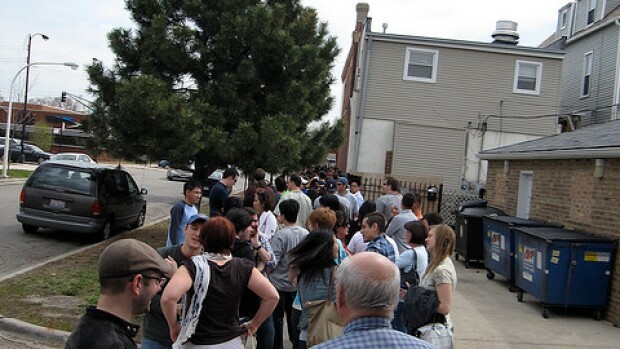 10/03/14: NBC Chicago's Regina Waldroup was outside Hot Doug's Friday morning talking to hot dog and sausage lovers hoping to get in on the last of the action. The new spot will offer hot dog enthusiasts many of the same types of menu items as their former employer’s and use similar ingredients, ensuring to satisfy the cravings Hot Doug’s fans have been unable to fill in the last eight months. Some of the eye-catching menu standouts on Hot “G” Dog, located at 5009 N. Clark St., include specialties like chicken apple cranberry sausage, smoked alligator sausage, wild boar sausage and duck fat fries. For the full list of revolving weekly specials, visit hotgdog.com.